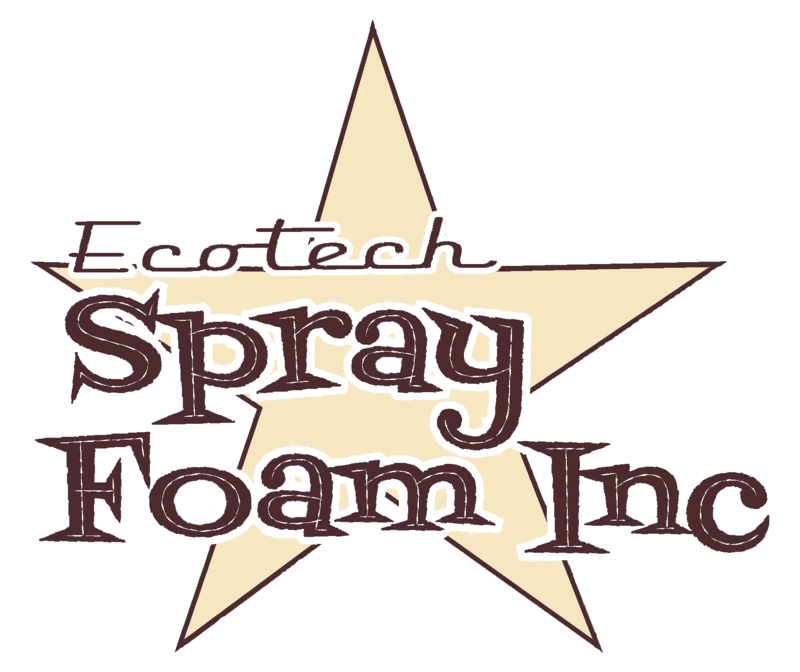 About Us - Ecotech Spray Foam Inc.
As you know, Spray Foam insulation is the wave of the future. It’s a better product in every measureable way than fiberglass insulation, but it has been held back by its cost. EcoTech is committed to bringing down the cost of spray foam insulation so more homes and homeowners can reap the benefits of improved air quality, lower heating bills, and improved comfort. If you need an edge with your sales and marketing, reducing the cost of ownership for your customers sure won’t hurt. EcoTech Spray Foam Insulation serves the Hudson Valley with our green insulation, including Orange County, Ulster County, Rockland County and Sullivan County. EcoTech also provides insulation to Pike County and Wayne County Pennsylvania.